Published on 10. 12. 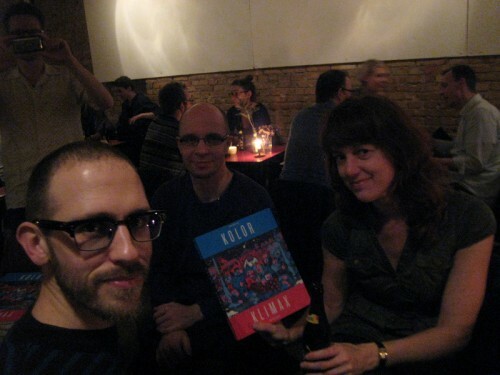 2012 in comics and cartooning, film, tv, video, hype & linkage, music and pictorial arts. Closed Tags: Bart Beaty, Blade Runner, David Brubeck, Kailyn Kent, Nas, Raphael, Saul Steinberg. So, the Raphael drawing I mentioned back in September was sold at Sotheby’s London this week for a whopping £29.7 million, breaking even the astonishing record set by the previous Raphael drawing sold at auction, back in 2009. 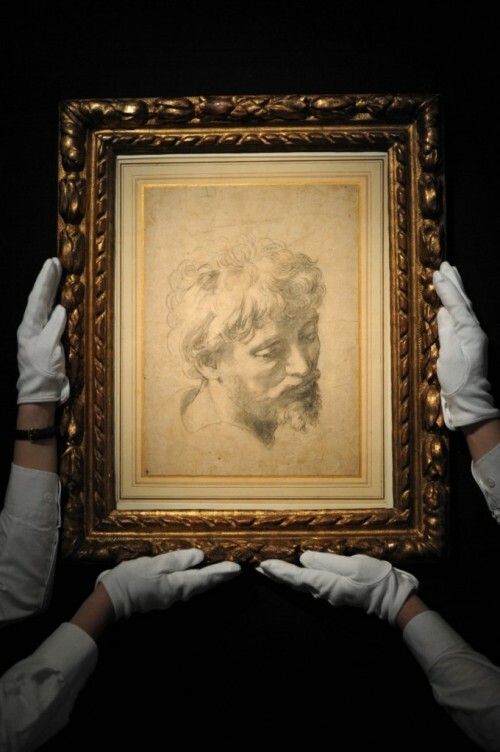 This is the highest sum ever paid at auction for a work on paper and the second-highest ever paid for an old master. The prices of art are a nebulous issue, and this is clearly an incredible sum, but we are dealing with a masterwork of the highest order by one of the greatest artists of the Western tradition. In other words: if a drawing had to fetch this price, it could be a worse one. As I wrote in September, this drawing, preparatory for one of his greatest and most iconic works, the late Transfiguration (finished 1520), shows the master at his peak for this type of highly rendered study. To me is clearly of higher quality than the Head of a Muse sold in 2009. I can only kick myself for not having been able to get down and see it when it was on display in the Late Raphael show in the Prado this summer. I saw the exhibition in its current incarnation at the Louvre the week before last, and there they had unfortunately not been able to retain the section devoted to the Transfiguration. It is still a fantastic show however, that I urge you to go and see. Andrew Nosnitsky on Nas’ classic album Illmatic (which will celebrate its 20th anniversary next year) and the forming of an hip hop album canon. Teaser: he regards Nas’ effort as a limited if brilliant one. Very cool interview with visual futurist Syd Mead on his seminal work on Blade Runner. Kailyn Kent on Bart Beaty’s new, exciting book Comics vs. Art, on the comics world and its uneasy relationship with that of fine arts, and on the great cartoonist Saul Steinberg’s equally uneasy positioning within same.